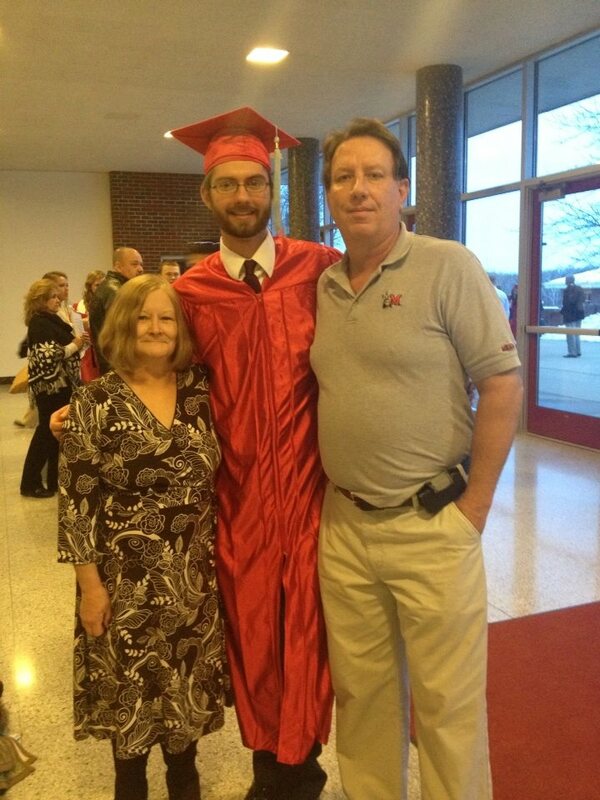 Congratulations to church member Michael Elting (and proud parents Karen & David Elting) on his graduation from Miami University on December 13, 2013 with a degree in Math Education. Michael has already started his new job teaching at Miami Valley Academy, a charter school in Dayton. Way to go, Michael!